Wine Fest is your all access pass to hundreds of new wines from around the world. 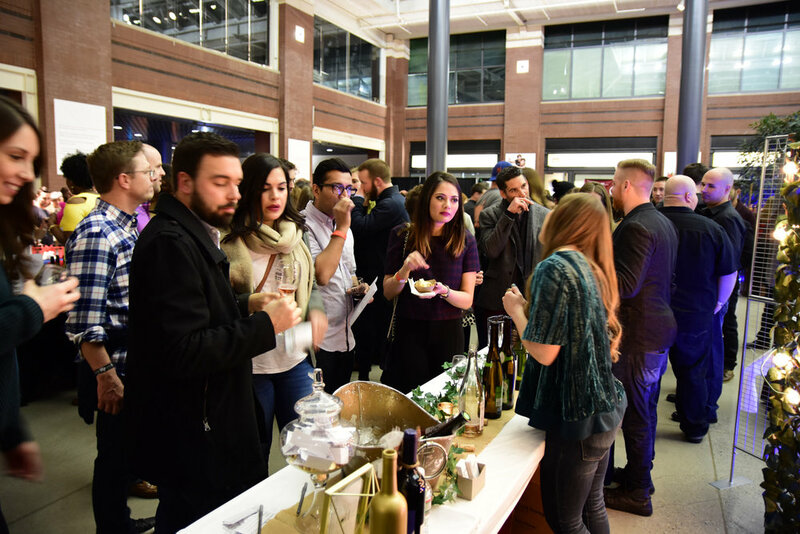 Travel the world of wine at the Morristown Armory. Guests will enjoy wine samples for the entire evening paired with live entertainment, food (for purchase) and interactive games. Since this is a wine festival, you must be 21 years of age to be allowed entrance into the festival. Designated drivers must also be at least 21. You must show photo ID to be admitted (no exceptions). Sorry, but NO children, toddlers, infants or strollers are permitted.  Where is the Morristown Wine Fest held? Where can I buy tickets for this event? No. We love kids and four-legged friends, but for everyone?s safety, no children, toddlers, infants, strollers or pets are permitted. Admission tickets for the caregiver will not be honored or refunded. You will pay one fee to get in. You will receive a souvenir four oz. tasting glass with a one ounce pour line. You are welcome to sample any wine that the brewers have. Note: we will not replace lost tasting glasses. Designated Drivers will be charged $15 dollars per ticket. No one under 21 will be admitted to the festival. Designated Drivers, like everyone else must be 21+ and show valid photo ID for admission. The designated driver buys a special designated driver ticket ($15). The designated driver receives a different colored wristband and they do not receive a tasting glass. They are able to enjoy all the activities of the expo except they are not allowed to drink any wine. Any designated driver who is seen drinking will be escorted out immediately. Includes 6 ounce sample cup, samples of wine, great music and access to delicious food, vendors & merchandise. Access to great music, delicious food vendors & Merchadise. Includes 1 bottle of water upon entry.